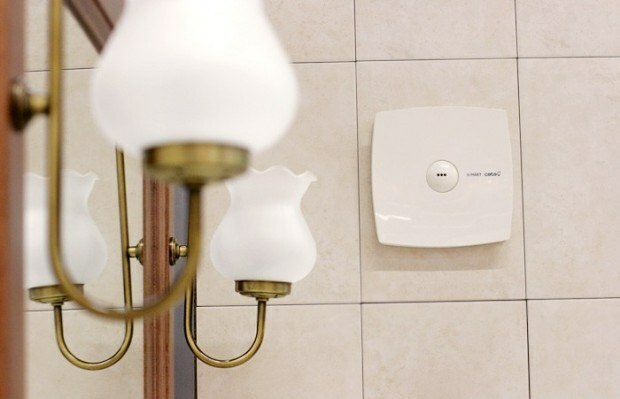 If you notice that your bathroom is very damp, unpleasant smells, and the walls and ceiling appeared fungus, thus drawing in the room not functioning properly. In fact it is a rather serious issue that should not be ignored. In some apartments the smells from the kitchen during cooking to seep even into the most remote from her room, and washed linen hanging in the bathroom, can't dry for a very long time. One reason for this may be a broken extractor. It should not be assumed that her fault – it is solely your problem, because there are utilities, whose duties include the maintenance of ventilation systems in apartment buildings in good condition. How to understand that the hood does not work? For example, you assume that the ventilation system in your bathroom works well enough. Some assumptions are not enough in order to take action, you should ascertain whether or not the hood is faulty. To do this, attach to the grille of thin paper – it needs to "stick" to vertical surfaces. If you move to the ventilation of a lighted match or a lighter, its flame should bend toward the hood. If the result of the check, you made sure that the extractor fan in your bathroom is malfunctioning, the most common cause of this is blockage of the ventilation duct. Interestingly, the cause of obstruction can be you and your neighbors – some citizens believe that in the course of fixation of the passing of the wall of the tub part of the box you can make a wonderful Cabinet for storage of different things. This is a violation, because the normal air circulation in all located below the apartments becomes impossible; the locker will have to be dismantled if not in good faith, in accordance with the decision of the court. Where to go if the ventilation in the bathroom didn't work? In order to restore the normal operation of ventilation in your apartment, you must remove the ventilation duct all that prevents the passage of air. To initiate the beginning of works you must own, contact technique-the Ranger housing area, which is your house. You will write a statement which will detail the problem and technician superintendent on the grounds it will direct you to a team to clean the blockage. At the beginning of the wizard, make sure that the extractor fan in the bathroom is faulty really, and then from the roof to clean the ventilation shaft. To do this, use a long rope with welded thereto a heavy load which is thrown into the ventilation shaft. Under the action of gravity cargo drops and simultaneously removes any blockages. After a while the dampness in your bathroom will disappear.